The Smitten is a wonderfully cozy and unique present and comes packaged in a clear gift bag with a Smitten tag and hand crafted card! 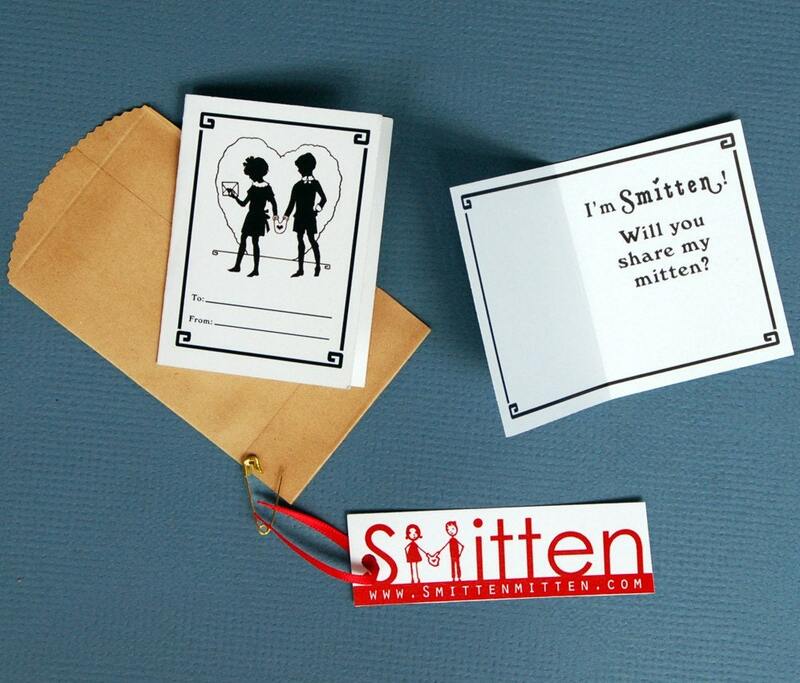 Smittens make perfect Wedding, Anniversary, Housewarming, Hanukkah, Christmas or Valentine's day gift for all Couples! 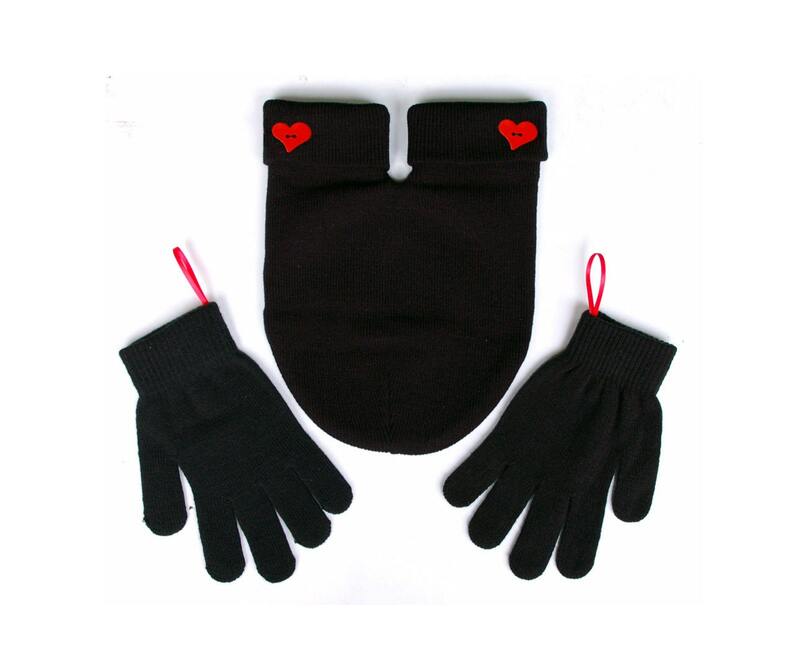 Show that special someone you care in a fun and unique way, get them a smitten and share their mitten! I gave this to a couple for an early Valentine gift. They loved it! 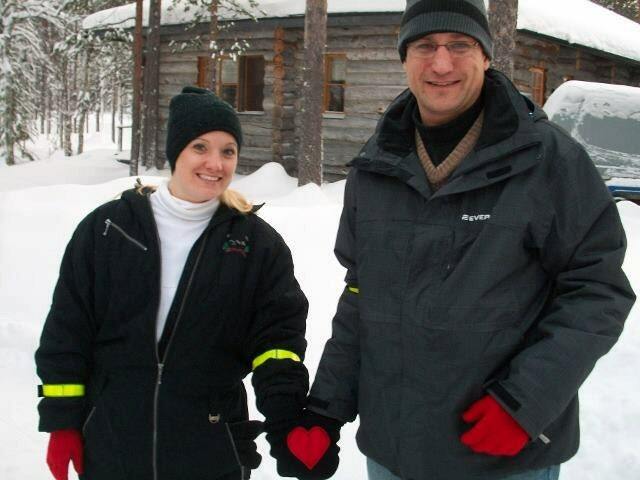 Really cute idea for couples in the cold weather. 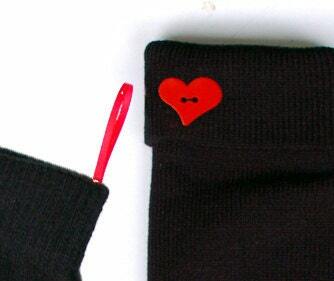 great party favor for valentines. perfect. Received in time for Christmas and were adorable! This is the best gift for my daughter and her fella! 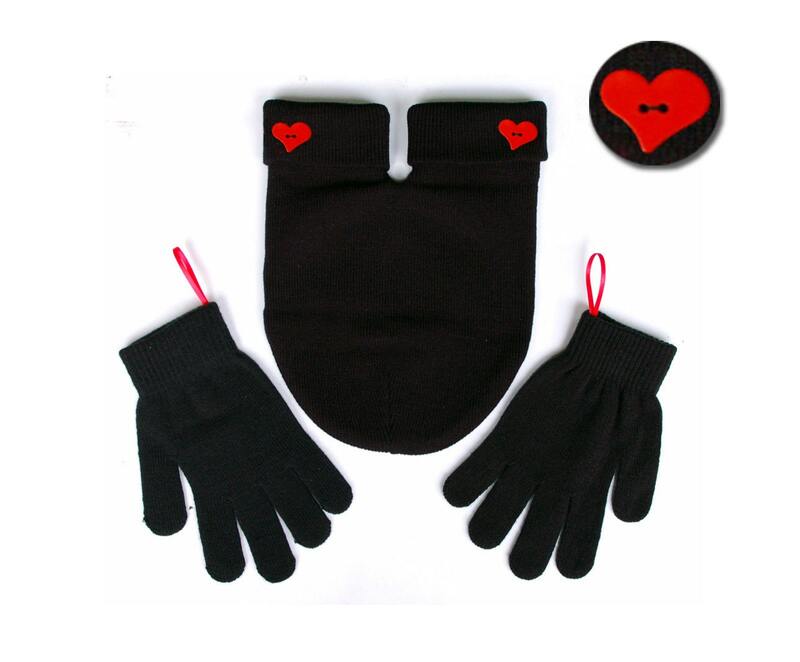 They love to ski and I can see them using this in their ski towns! So smitten!